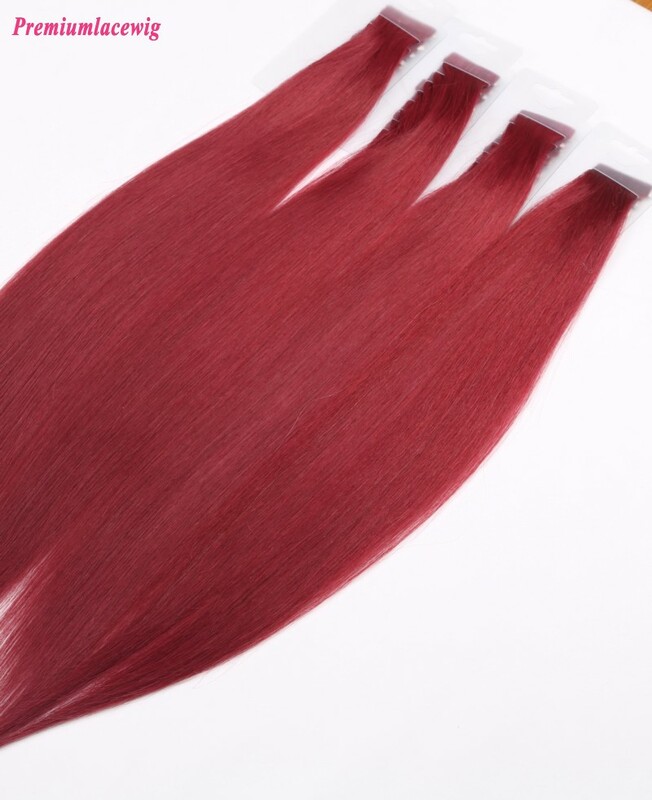 Premiumlacewig has our own Quality Control Department, we have 5 technic person that mainly do inspection work from hair selecting and wig making. For every step of wig making, we will do inspections one by one to garentee the cap size, curly and hair color are same as the order form. We always do inspections before we send shipment, usually we will take pictures for the product and send to customers, after customer confirmed then we will ship the order out!